Space:Exe is a society at the University of Exeter for all the students who look up at the sky with wonder. Created 3 years ago, we believe that space is for everyone, whether you want to study its intricacies or enjoy its beauty. We have worked to build a radio telescope for students and the general public to use, as well as hosted stargazing events on campus where the vastness of the night sky can be appreciated. We are also building a high altitude balloon, which we plan to launch soon, which will measure the carbon dioxide profile of the atmosphere as it ascends, as well as take beautiful photos of the curvature of the Earth. We want to spread the love of space to as many people as possible; fostering a community at the University of Exeter for everyone who shares that love with us. One thing we are passionate about as a society is sharing the wonders of the universe with everyone. This is one of the reasons we are delighted to announce our first ever day-long conference featuring all things space. We have invited some fantastic speakers for the event, including speakers from the University of Exeter, the Met Office and Goonhilly Earth Station. We are also showcasing some of the truly fantastic research being done by students within the university. We also have a special talk from John Maclean FRAS from Exeter Observatory, UK ambassador for NASA’s OSIRIS REx sample return mission. To keep up to date, please do visit our Facebook event. Anyone is welcome to come along for a single talk or for the whole day. We look forward to seeing you. Ian Jones is CEO of Goonhilly Earth Station Ltd. Goonhilly is the oldest and probably the most famous satellite earth station in the world, being involved in the first trans-Atlantic TV broadcast in 1962. Ian is also founder, managing director and owner of, Orbit Research Ltd, which operates an advanced satellite internet platform (working with Telesat, Eutelsat, Skylogic and other satellite operators) developing value-added products and services for Telemedicine, Events, IPTV Streaming, Construction and Emergency Communication. To understand the formation of our own world we need to look to the stars in search of distant disks of dust and gas from which the planets first emerge. Within the structure of these disks we find gaps, rings and bright clumps that are the signatures of the first planets. These systems are so faint and small that one single telescope just isn’t enough, array of telescope working simultaneously is required to image these disks. I will talk about the use of telescope arrays and interferometry in observing the first stages of planet formation in protoplanetary disks and what this means for the formation of our own solar system. During the day, Dr. Wayne Thomas is a consultant haematologist at the Plymouth Hospitals NHS Trust, specialising in iron deficiencies and authoring many important papers and guidelines in his field. However, by night he is an avid astronomer and astrophotographer. 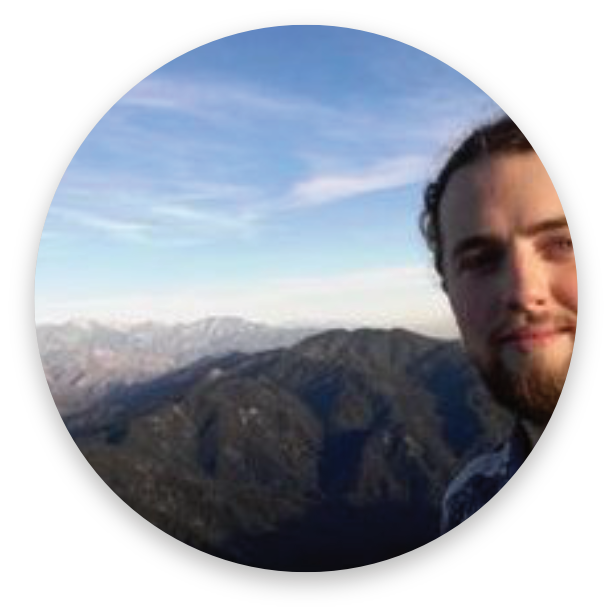 In his talk, he’ll be discussing his work he and Caradon observatory are doing down in Cornwall to develop professional, research-grade astronomy tools for educations and amateur astronomers. Astronomy has been a part of my life since I was in school. Knowing the sky is a hidden treasure, I would like to spread this interest. 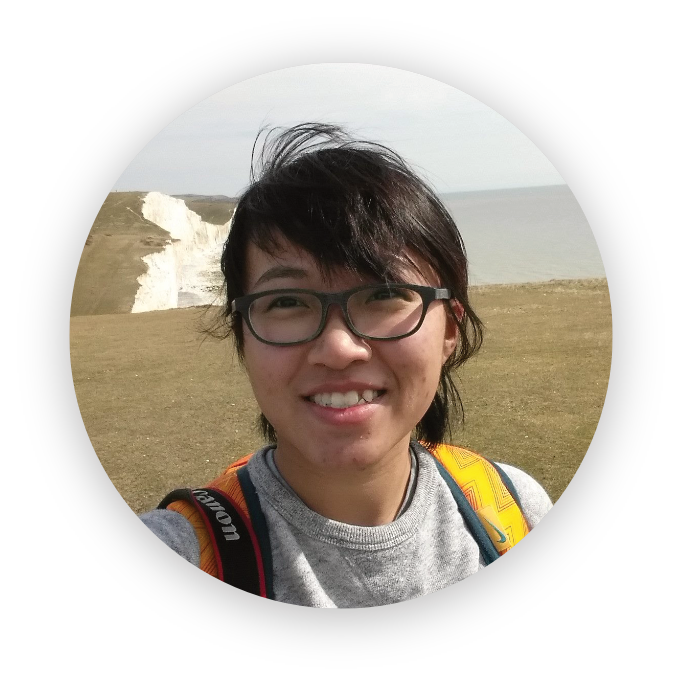 I have been participated in various events, for instance, introducing night sky to the public and organising astronomical camps for teenagers in Hong Kong. The Night sky is what everyone has in common. Perhaps we have tried to take pictures or to identify the stars but no luck. Or we think that only professionals can understand the sky. Many of us still want to capture the moment we enjoyed and keep it as life memories. The presentation will introduce some basics for everyone to get started with astrophotography, mainly focus on landscape and lunar astrophotography, which only requires a camera and a tripod. Software related stargazing and image-processing will also be introduced. For centuries, humans have wondered about the existence of planets around stars, other than our own Sun. However, for the first time in human history we are able to find these far away worlds, known as exoplanets. 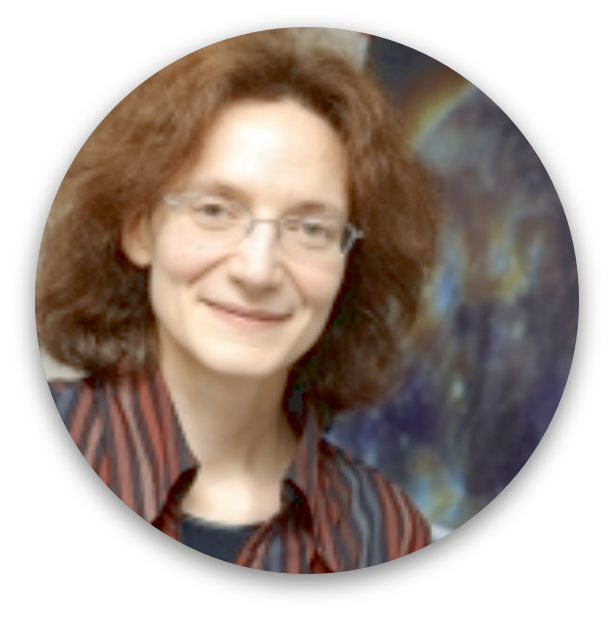 In this talk I will discuss the astonishing variety of exoplanets that we have discovered. I will discuss the physics and chemistry of their atmospheres and recent findings. I will also talk about how to make/find a habitable planet and possible bio-signatures. 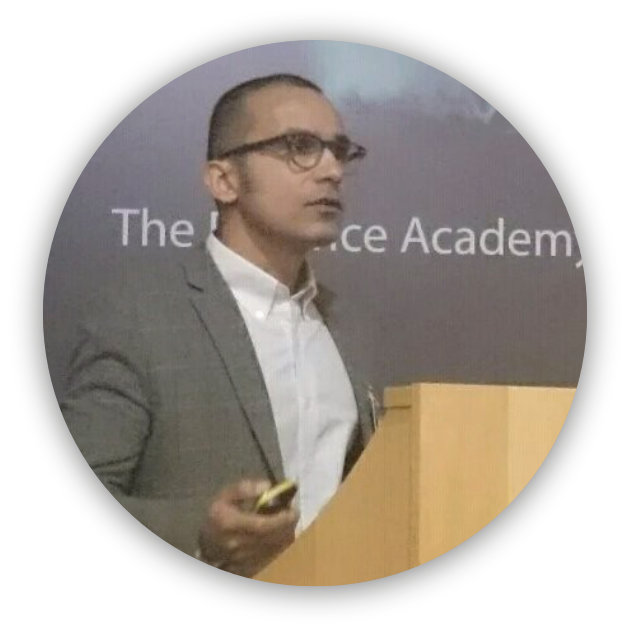 Dr. Omar Jamil is a senior scientist at the Met Office in Exeter. His research involves developing super-computer simulations that describe how light travels through the atmosphere. 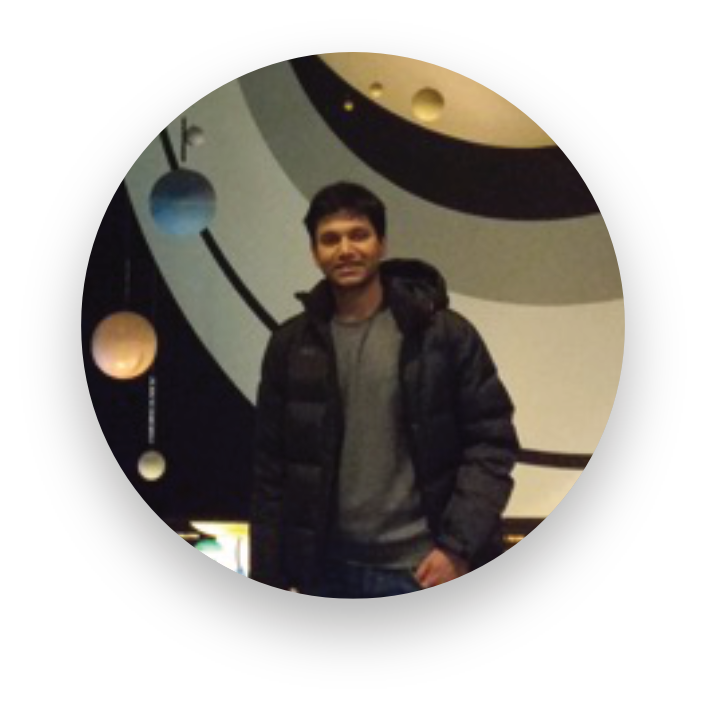 He makes extensive use of cutting edge technologies, such as machine learning, for data analysis. 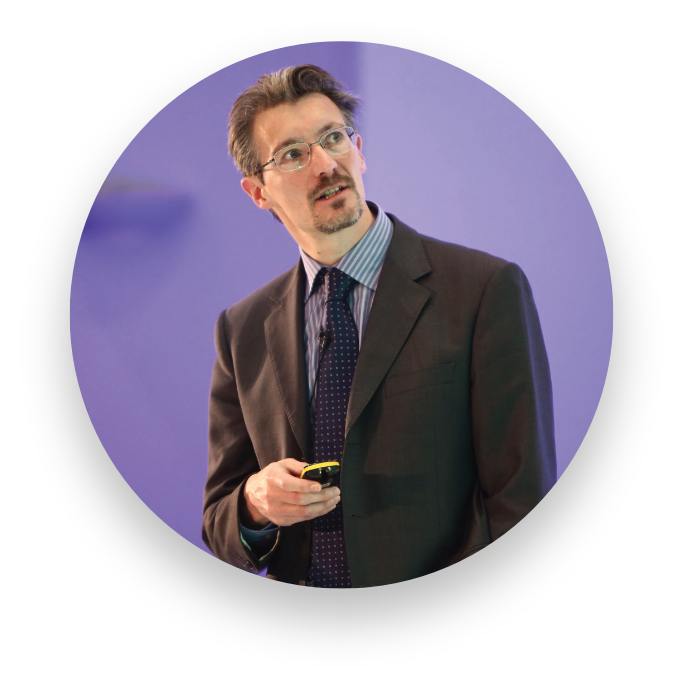 During his talk, he’ll be giving us some insights into his work at the Met Office. 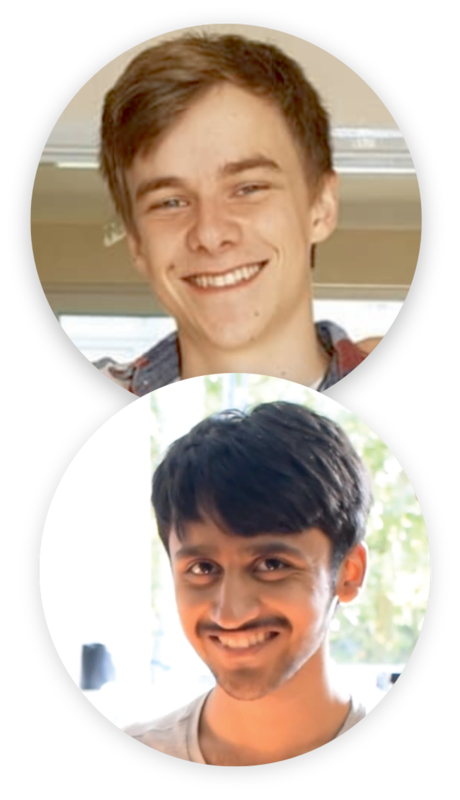 We are currently 3rd year students studying Physics with Astrophysics. Our Master’s research is aimed at simulating how stars spin between young ages (about 40 millions years old) to the current age of the sun (4.65 billion years old). In particular, we’ll be using these simulations to try and reproduce the spread that is observed within clusters of stars and investigate how this evolves as the stars ages. I am a senior lecturer with over 15 years research experience in solar and space physics. I study our solar-terrestrial environment. I work with remote and in-situ multi-spacecraft data revealing properties measured on the Sun or in space, and I combine observations and data analysis with magnetohydrodynamic (MHD) theory. My research goal is to understand instabilities, governed by magnetised flows, common to space, solar and astrophysical plasma environments, and to develop the framework for space weather applications. John Maclean is an experienced Science Communicator in the fields of Astronomy and Astrophysics and is an award winning Astrophotographer. 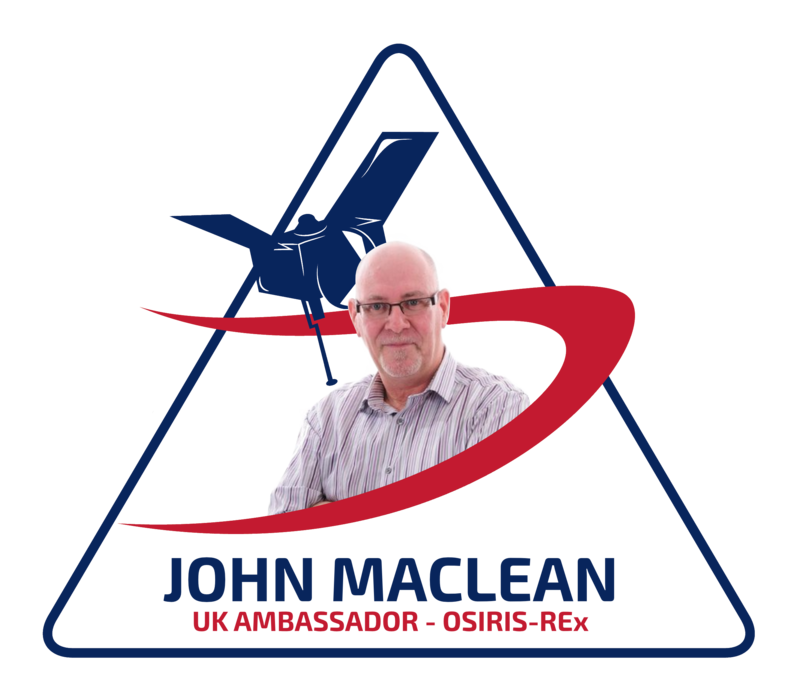 John has recently been appointed as Ambassador for NASA’s OSIRIS-REx asteroid sample return mission and is an Agent for the NEOShield-2 asteroid protection project. 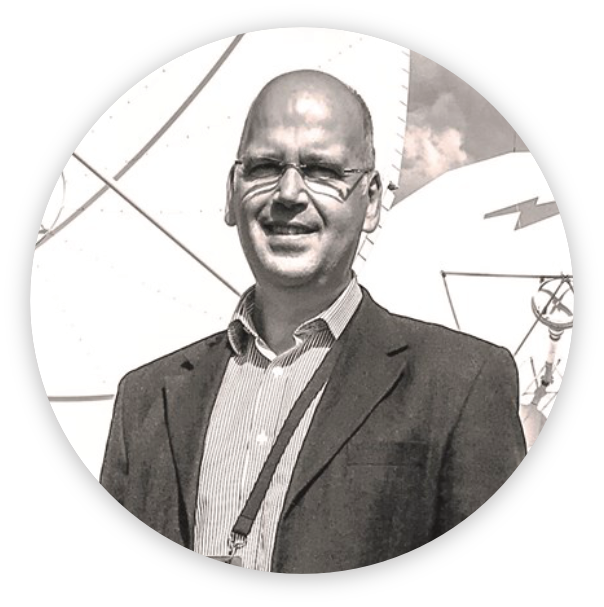 He has a special interest in Asteroids and Cometary science and is a researcher and member of the UK Meteor Monitoring Network. An experienced presenter, John has an engaging and humorous style accompanied by extremely professional graphic and audio presentations. Combining education with entertainment, John has the ability to communicate many scientific concepts in a way that the audience both enjoys and understands. The event is being held in the Henderson Lecture Theatre in the Xfi Building. The building is on the Streatham Campus of the University of Exeter. The building is marked at in this map. If you’ve coming by car, there is plenty of parking available on campus. There is on-road parking available on Prince of Wales Road as well as free parking available in the university car parks, which are well signposted when on campus. There is also a park-and-ride scheme operating on the outskirts of the city. You can also get to the campus by bus using the D bus service, which operates from the city centre. To find out more information, please do get in touch. You can message us on our Facebook page or the event page. You can also email us at spaceexe.exeter@gmail.com.  Supported by the University of Exeter’s Alumni Annual Fund and the Students’ Guild.